Phoenix, AZ – May 30, 2018 – ABI Multifamily, the Western U.S.'s leading multifamily brokerage and advisory services firm, is pleased to announce the $7,500,000 / $115,385 Per Unit sale of the Epic @ University Pointe Apartments located in Tempe, Arizona. Built in 1966 and recently renovated, the property consists of eight two-story rental buildings on 1.74 acres. Constructed of concrete block with pitched composition shingle roofs, Epic at University Pointe's unit mix consists entirely of two-bedroom units ranging from 800 to 990 square feet. Units offer air conditioning / heating, vinyl wood flooring, and kitchens equipped with a refrigerator, stove / oven, and microwave. The community also provides its residents with a swimming pool, ping-pong table, laundry room, basketball and volleyball courts, barbeque grills, and lounge access. 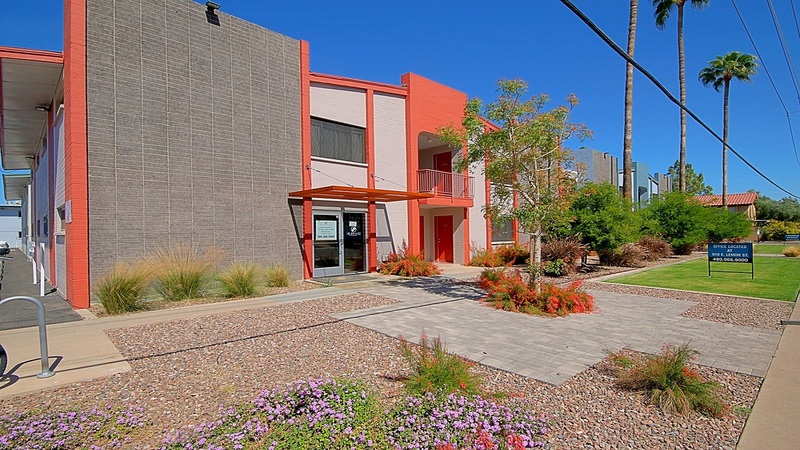 "Downtown Tempe is perhaps the most sought after investment location in the country," states John Kobierowski, Senior Managing Partner at ABI, and co-lead broker for the seller in this transaction along with Rue Bax, Senior Managing Partner. "The seller purchased this property in 2012 and implemented tasteful renovations all while maintaining a high occupancy rate," states Rue Bax. "The buyer, Tides Equities, is one of the most active investors in the Phoenix Metro," states Eddie Chang, Partner at ABI, and co-lead broker for the buyer in this transaction along with Ryan Smith, Vice President. "This purchase marks their 13th acquisition in the Valley since 2017. ASU is one of the fastest growing research universities in the nation and student housing is in strong demand. The acquisition of Epic @ University Pointe fits perfectly within their growing portfolio of properties with highly amenitized neighborhoods with plenty of room for rent growth." The seller is a private investment partnership based in California. The multifamily brokerage team of Eddie Chang, Ryan Smith, John Kobierowski, Rue Bax, Alon Shnitzer and Doug Lazovick represented the buyer and seller in this transaction.